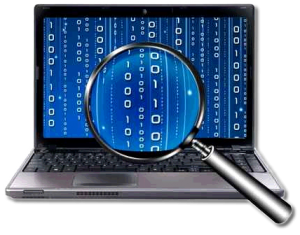 Investigations Toronto provides its clients with Computer Forensics and Data Recovery services and adheres to standards of evidence that are admissible in legal settings. Our Computer Forensics experts are able to examine computers, laptops, smart cellular telephones and data storage devices. Any evidence recovered is identified, analyzed and preserved or wiped depending on client requirements. For more information on our computer forensic investigation services, speak with one of our experienced licensed Private Investigators today. Contact us for a professional and friendly no obligation quote at 1-800-977-0337.